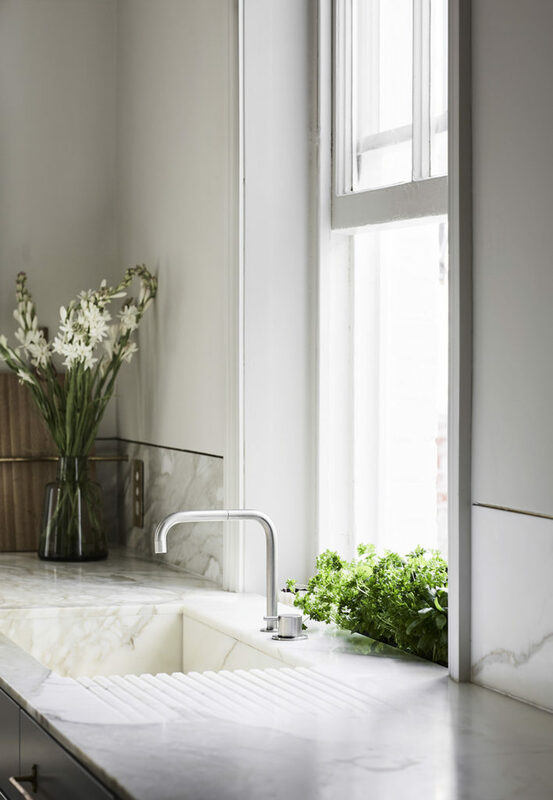 We’re thrilled to have talented Interior Designer, Lauren Beattie of LO Studio, back with us today to give her advice on how we can design greenery into our home. Anyone that knows me knows that I am a die-hard indoor plant fan! You all know of “the crazy cat lady”, well I assume that one day I will be referred to as “the crazy plant lady”. But I digress… I’m not here today to confess my eternal love of greenery, but to inspire you with some great ways in which you can design greenery into your renovation (or even new build). Strategically planning picture windows to look over exterior planting is a great way to incorporate greenery into your interiors, whilst still leaving it all outside. This idea is really versatile, and can work in so many different scenarios. 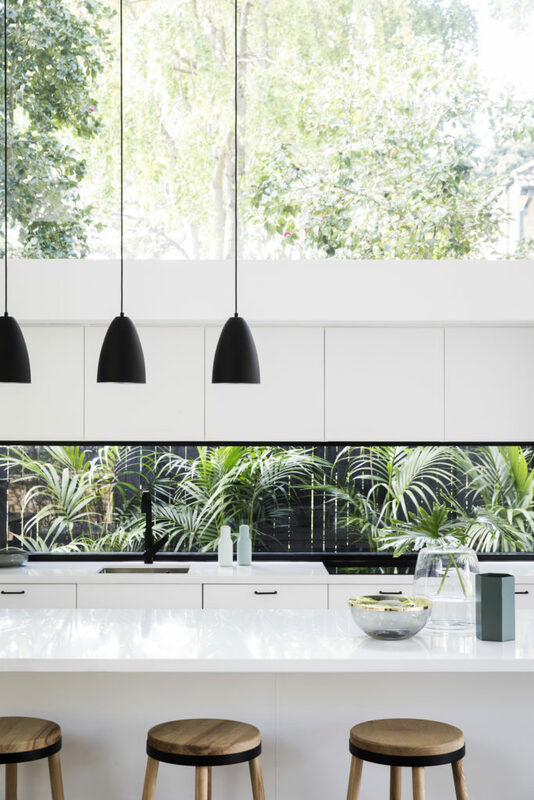 One application that has been really popular recently is by using a window as a splashback in the kitchen that overlooks an external green wall. 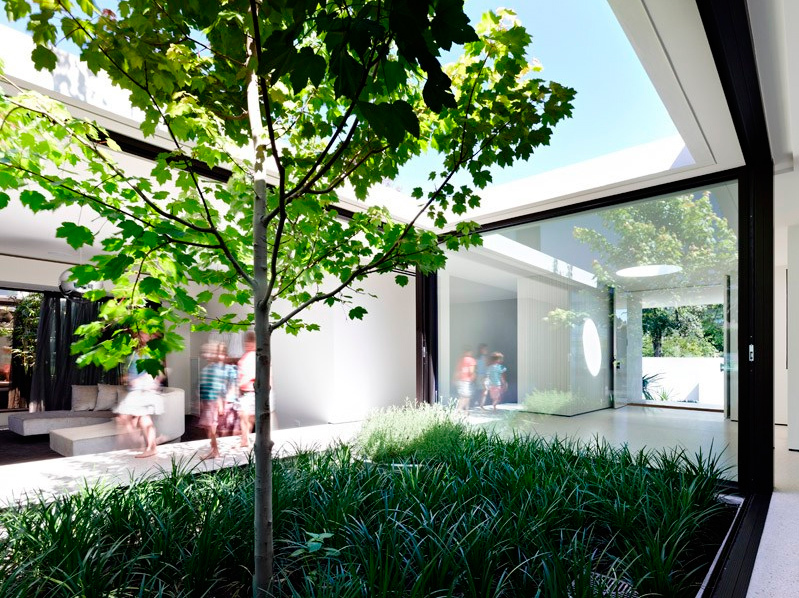 Internal courtyards, or planning your new home or extension around landscaped areas is another clever way to connect the outdoor greenery to your interior spaces. 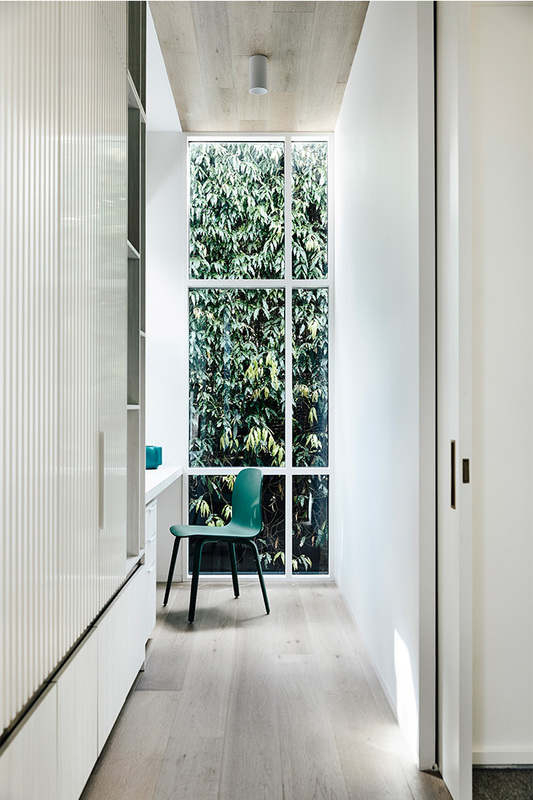 Incorporating large operable glass doors to these spaces, means that you can achieve that idealistic, flowing indoor/outdoor space you’ve always dreamed of! Why not incorporate mini herb gardens into your kitchen by building a planter box into a windowsill, or allowing for a recessed section in your benchtop to sit pot plants into? Another option is to design open shelving into your kitchen that you can sit herb plants on. Just keep in mind the environmental requirements of your herbs (i.e the type and amount of natural light they need to thrive) as this will indicate what type of plants will be best suited to you, and where they should be located. You can find loads of helpful tips to keep your plants alive here. 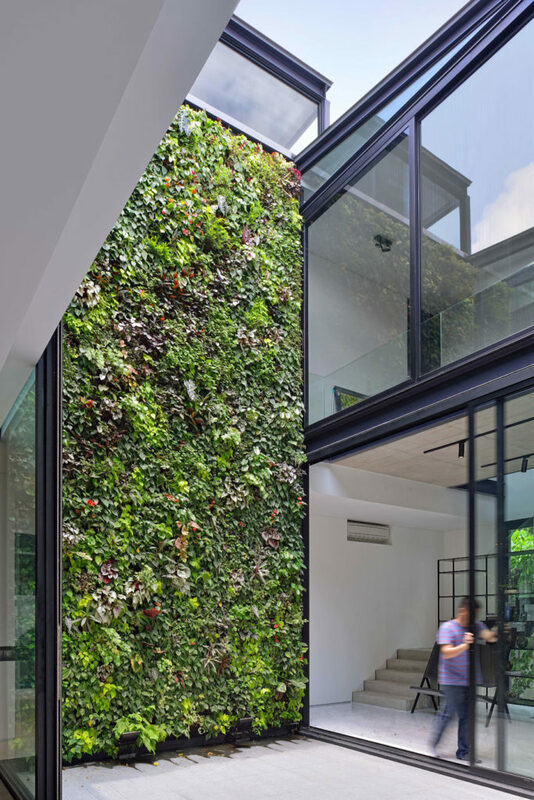 Definitely not for the faint hearted – but if you are willing to commit to maintenance and upkeep, an internal green wall could be a show-stopping addition to your home. I would highly recommend getting a professional to design and install such a feature if you are going to go down this route, as there are so many elements to consider for your green wall to thrive (indoors and out!). But I have no doubt the effort would be 100% worth it! Have you been inspired to design greenery into your renovation? 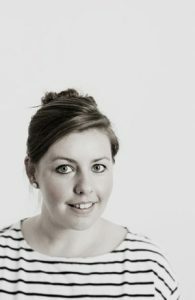 You can also find Lauren’s advice on the Top 10 renovation mistakes to avoid here. 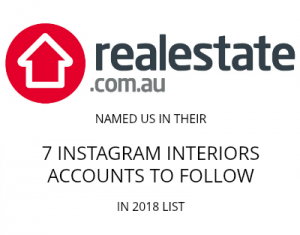 Formally qualified with a Bachelor of Interior Design, as well as over 8 years experience in the Canberra Architecture and Design industry, Lauren has a wealth of knowledge when it comes to designing custom interior spaces for her clients. When she isn’t working away on the next big project, she’s researching and keeping up to date with the latest in design or immersing herself in her love for art and photography.